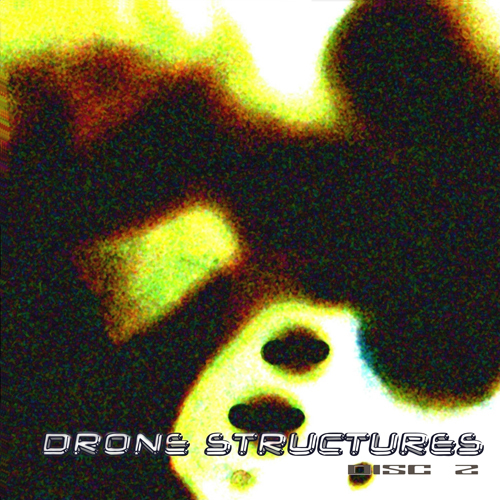 Drone Structures is a 2-disc sample set featuring virtually everything necessary to begin constructing your own drone-based sounds. Synth pads, leads and effects in 16-bit stereo WAV format provide a wealth of sounds for building ambient soundscapes and sound textures. Complementing this selection of synth sounds is a small collection of impulse responses, ranging from hardware reverbs to wind effects and extremely strange synthetic sounds. 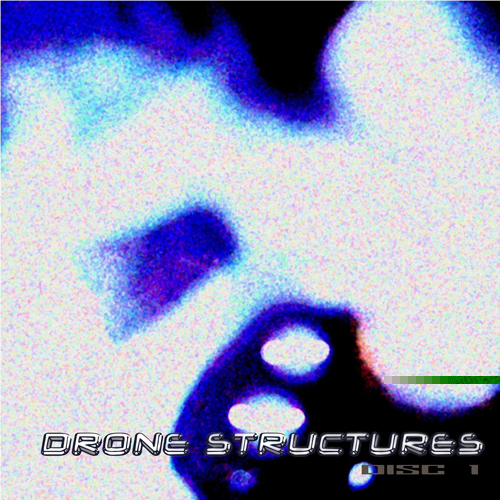 For the background of your sonic meanderings, Drone Structures comes with a second disc packed full of long synth pads for background droning and textures. This work by Intelligent Machinery is licensed under a Creative Commons Attribution-ShareAlike 3.0 Unported License. Well, shucks. Fixing that now.